Given that urban environment is a space for everyday life for the majority of people, there is a growing need to empower independent cultural actors to focus more on urban sustainability approach. Key features of a sustainable city are: Resources and services are accessible to all; Public transport is seen as a viable alternative to cars (it is safe and reliable); Walking and cycling is safe; Open public spaces are safe, accessible and enjoyable; Renewable resources are used; Waste is seen as a resource and is recycled wherever possible; New homes are energy efficient; There is access to affordable housing; Community links are strong; Cultural and social amenities are accessible to all. 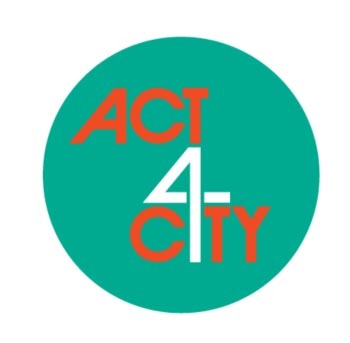 Main goal of the project ACT4CITY is to promote sustainable city approach through joint educational, artistic and advocacy actions implemented by independent cultural actors from Montenegro, Macedonia, Serbia and Croatia. 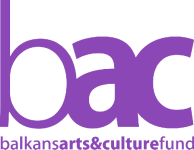 Planned activities: Research on the role of creative sector in co-designing sustainable Balkan cities, through organizing focus groups in each partner’s country; Joint discussions/round tables for stakeholders on trans-disciplinary engagement of independent cultural actors in the issues regarding the Balkan cities sustainability; Public interventions in Montenegro, Macedonia, Serbia and Croatia aiming to link artistic/creative actions and sustainable cities concept; Regional workshop for independent cultural actors from partner countries who wish to be actively engaged in co-designing of Balkan sustainable cities; PR and visibility tools; Joint political recommendations for improving the creative sector’s participation in co-designing sustainable Balkan cities.